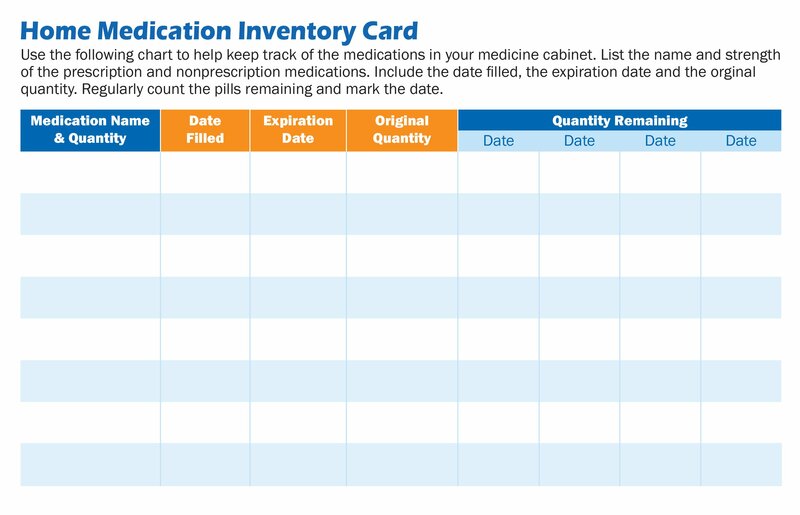 A rise in prescription drug abuse and overdose deaths during recent years makes Operation Medicine Cabinet® a necessary part of prevention. By raising awareness about the use, storage and safe disposal of all medication, Operation Medicine Cabinet is working to keep harmful drugs from falling into the wrong hands. Since its inception, our nationally recognized pharmaceutical take-back program has collected more than 12,000 lbs. of medication for safe disposal. Offered at no cost to the public, Operation Medicine Cabinet is a Prescription for Safe Kids & a Clean Environment. To locate a drop off center near you, please click here: Drop Off Location map. In 2014, Drug Free Collier collected more than 8,000 lbs. of unused or expired medications. Since its inception, we have collected more than 1 ton of unwanted medications. Together we can change society’s complacency and redirect the future of our communities.